Joann Ballinger is a well-known pastel artist who was educated at the prestigious Norwich Art School at the Norwich Free Academy. She exhibits in Connecticut’s Art Cellar and Mystic Maritime Gallery as well as Massachusetts’ and Rhode Island’s Eisenhauer and Lily Pad Galleries. She has work in corporate and private collections around the world. 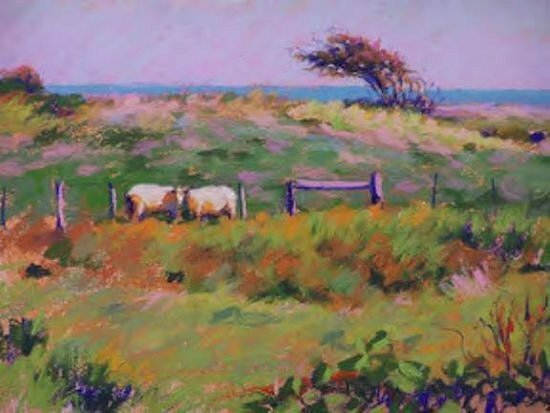 Joann is also an award-winning member of the Pastel Society of America, and she has been featured in local and national magazines such as Connecticut and The Pastel Journal.